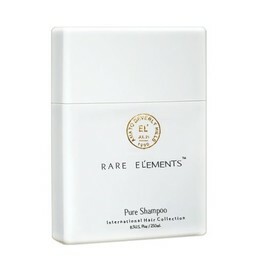 This Conditioner is a diverse, multi purpose, daily treatment that works on all hair types. This lightweight hydrating conditioner is perfect for those looking for a nutrient-rich, shine-enhancing conditioner that adds a little more volume. 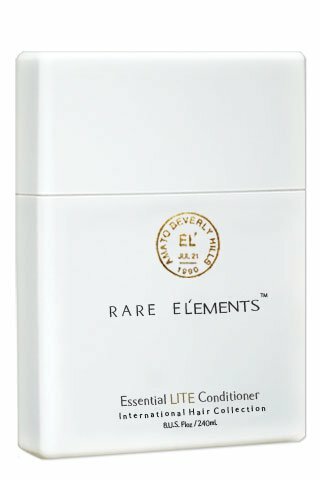 The Essential Lite Conditioner is a diverse, multi purpose, daily treatment that works on all hair types. This lightweight hydrating conditioner is perfect for those looking for a nutrient-rich, shine-enhancing conditioner that adds a little more volume to their tresses. Color Safe, No synthetic fragrances, No silicones, No parabens, Just Pure Luxury!